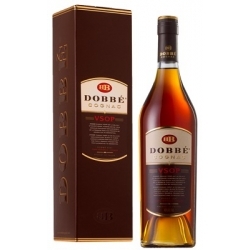 DOBBÉ Cognac Héritage Petite Champagne is the most noble in the range of cognacs produced by the house of DOBBÉ. 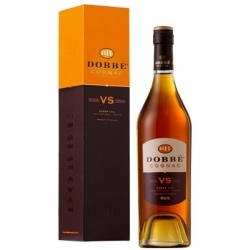 Its perfect balance is the result of the decades of experience acquired by the cellar master. 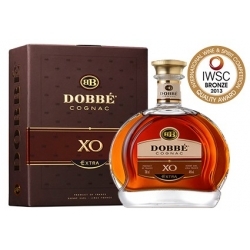 Composed of rare eaux-de-vie which give it a deep amber colour, its clear, subtle nose combines woody and fruity notes, complemented by the warm flavours of mocha and cocoa. 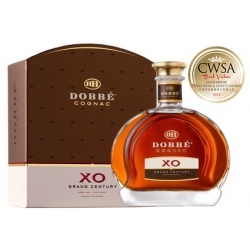 The power and elegance of this exceptional eau-de-vie give way to delicate hints of dried fruits and candied prunes. 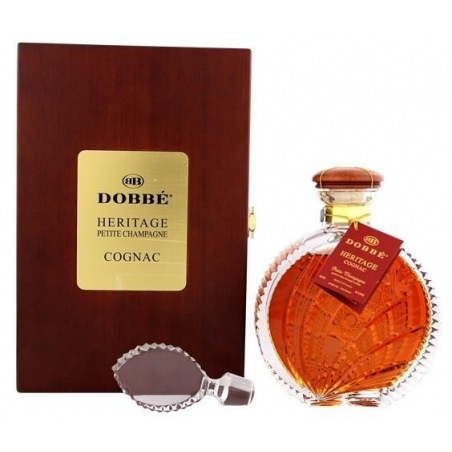 This distinguished cognac generates the unique pleasure of an exceptionally long finish. 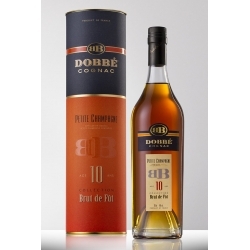 Connoisseurs will enjoy this exceptional product, which will delight the most demanding palates. 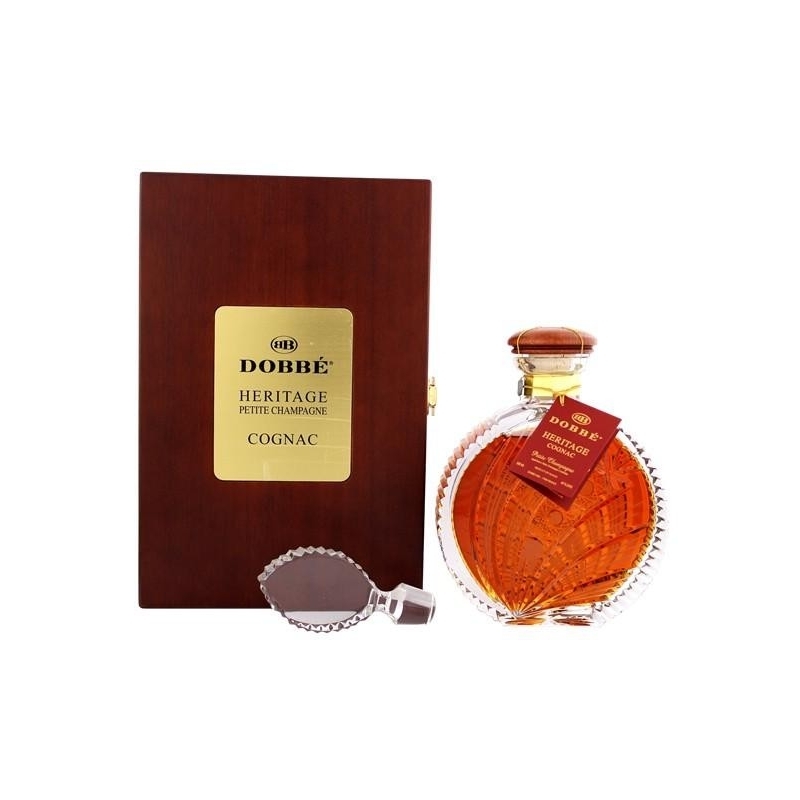 DOBBÉ Cognac Héritage is presented in an elegant, hand-blown and hand-crafted crystal carafe. This unique product is encased in a satin-lined, mahogany-coloured luxury wooden box.